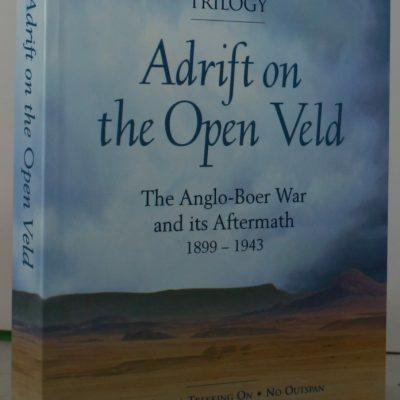 Adrift on the Open Veld. 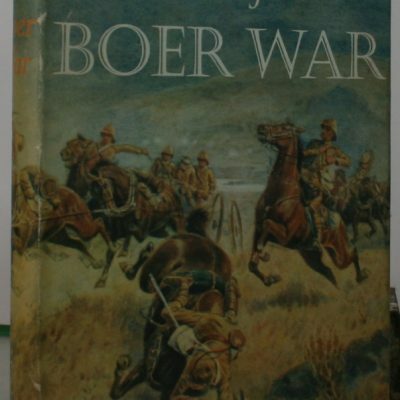 The Anglo-Boer War and its Aftermath 1899-1943. 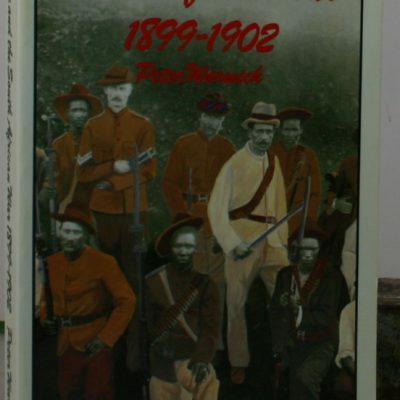 Black People and the South African war. 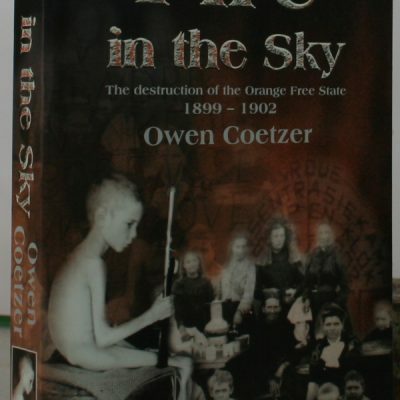 1899-1902. 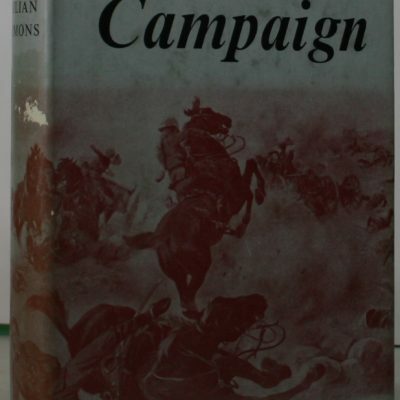 Campaign Pictures. 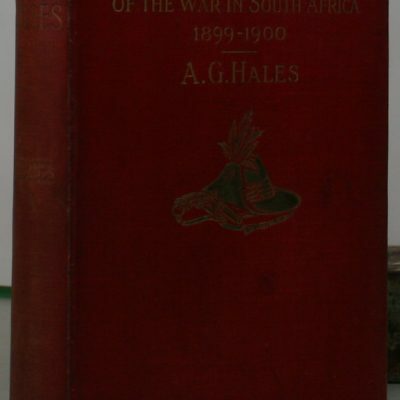 Of the war in South Africa. (1899-1900). Letters from the front. 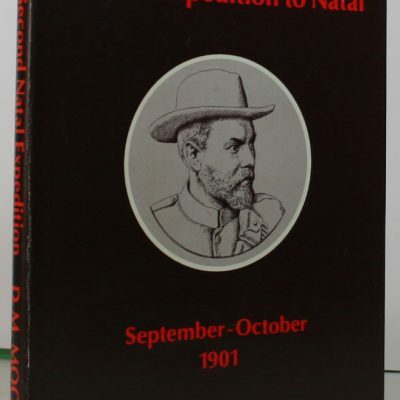 General Louis Botha’s Second Expedition to Natal During the Anglo-Boer War,September-October 1901. HALT !. Action Front! 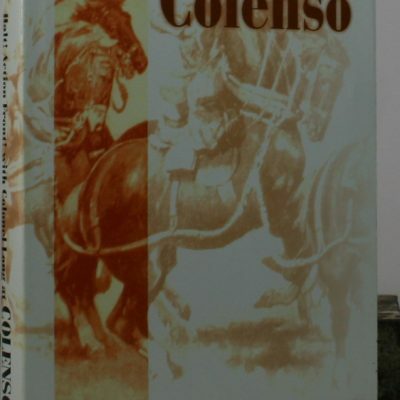 With Colonel Long at Colenso. 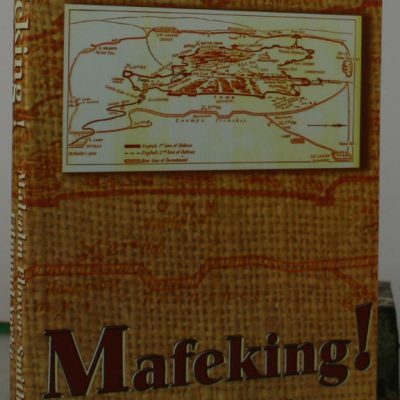 MAFEKING. The story of a seige. 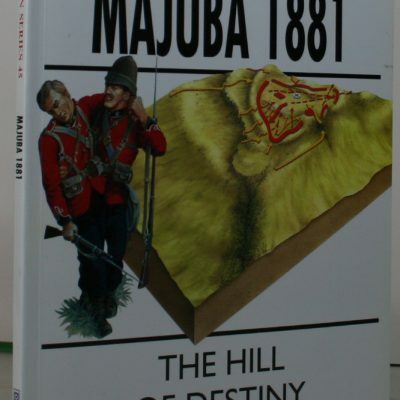 Majuba 1881. The Hill of Destiny. Only an Anguish to Live Here. 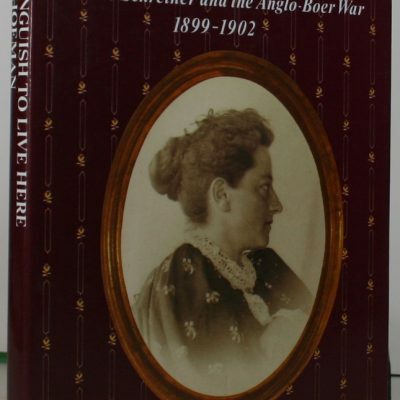 Olive Schreiner and the Anglo-Boer War. 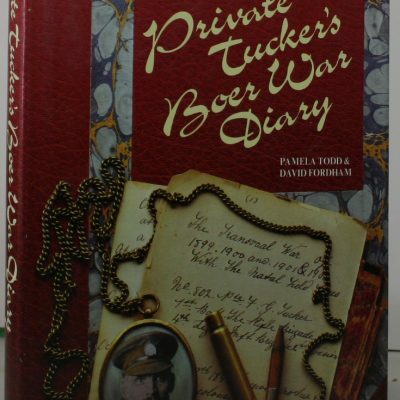 Private Tuckers Boer War Diary. 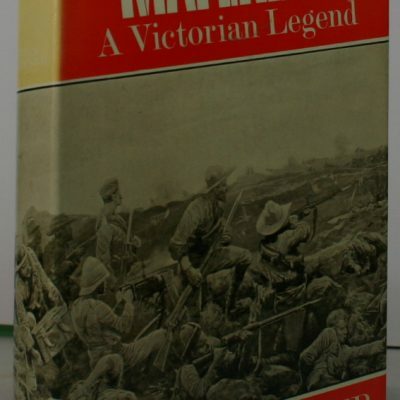 The Transvaal War of 1899,1900,1901,&1902.with the Natal field forces. 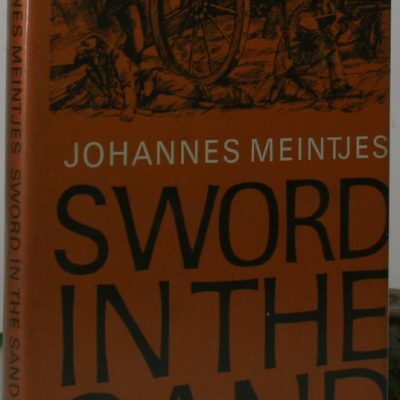 Sword in the Sand. 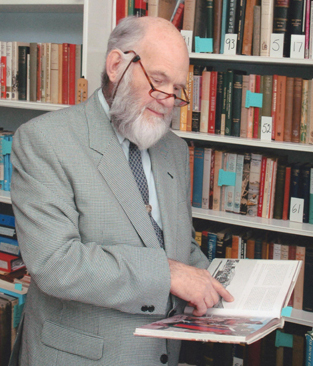 The Life and Death of Gideon Scheepers. Thank God we kept the Flag Flying. 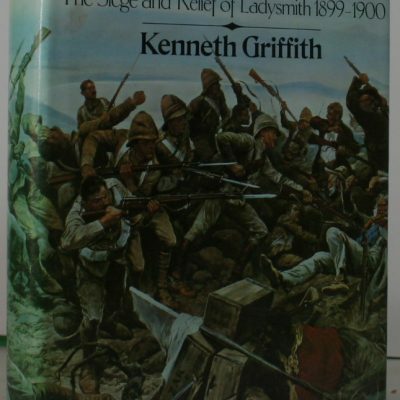 The Siege and Relief of Ladysmith 1899.1900.